Dedicated to helping those living with Alzheimer’s disease, memory loss, and dementia, the Memory Care center at Highland Glen is committed to providing personalized care and support. We call our program Connections for Living to highlight our focus on connecting each resident to the present as well as their built-in support network. We believe that memory loss is larger than the individual. It touches the lives of everyone in the family. Throughout every step of the journey, our team will work with everyone involved to foster relationships, connection, and personal growth. To help you take your first steps on this journey, we begin each stay in our community with a comprehensive intake interview. We sit down with each new resident and their family to learn about everything from favorite foods to life experiences to health concerns. This information helps us put together an individualized care plan so we can best care for each resident while maintaining their dignity. 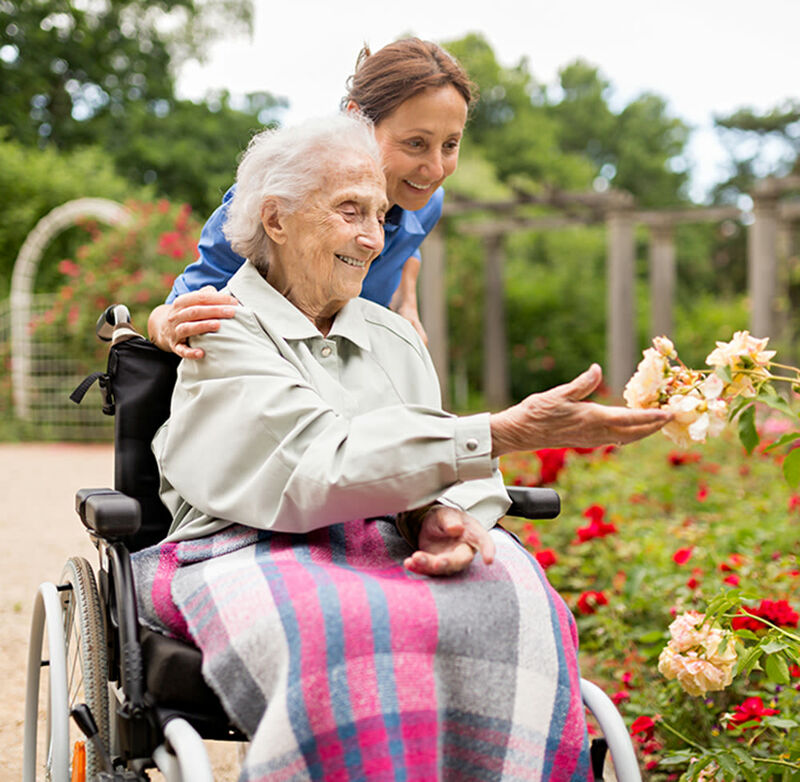 Each care plan is unique and allows us to support our residents in ways that are both respectful and beneficial. Our team members attend specialized training so they can provide the respectful and compassionate care each of our residents deserve. One of the ways we distinguish ourselves is by developing relationships with each of our residents. That way, our professionals can become sources of positivity and encouragement in our residents’ lives. In addition, our close-knit relationships make it easier for our care team to notice any behavioral or health changes. At Highland Glen, our goal is to help each resident reconnect with the present. We do so by cultivating relationships with our residents and encouraging family members to get involved. Research shows that these connections do more than simply reduce stress for those living with memory loss. They can also help build trust, ignite confidence, and spark joy. 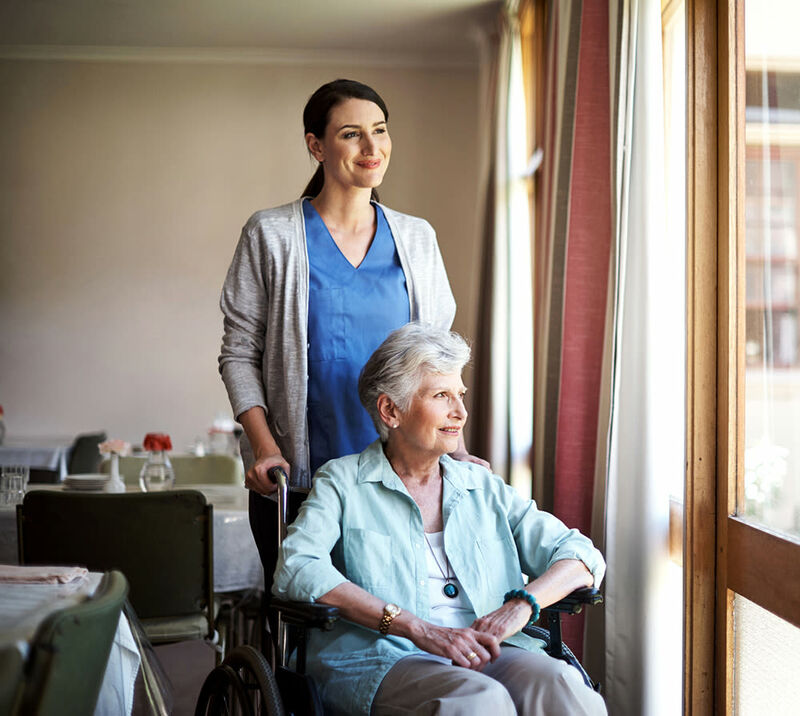 At our Connections for Living community, we take the guesswork out of caretaking. Our mission is to help our residents engage in daily tasks that help them reconnect with the present as well as their own experiences and stories. 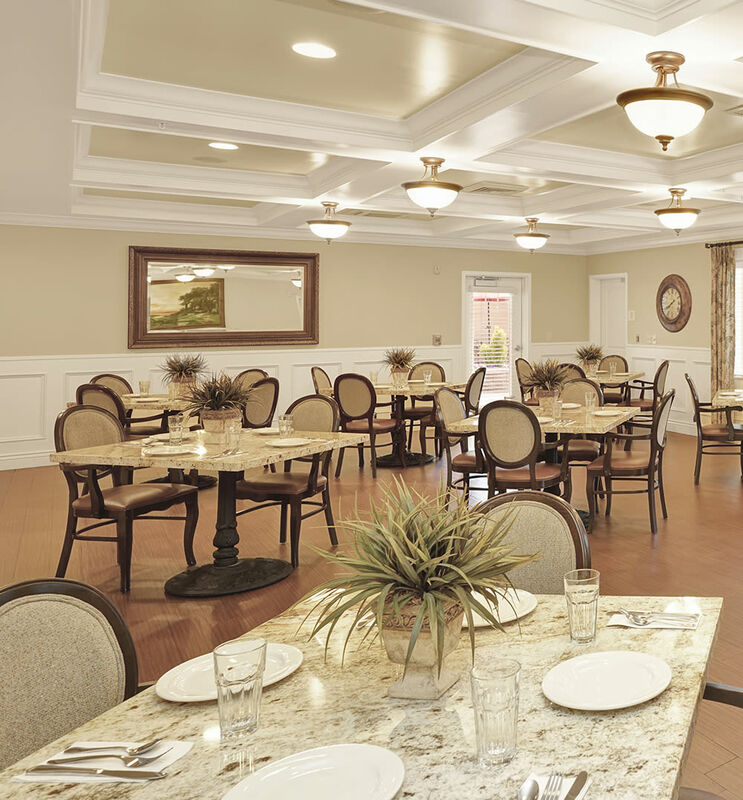 Through specialized care plans, attentive professionals, and a commitment to the whole family, our Memory Care community offers residents an opportunity to focus on their own health and wellness. Every day, residents can choose to attend the classes and activities that sound most interesting, eat an incredible variety of cuisines, and interact with family and loved ones. Whatever the interest or skill level, our care team is here to help our residents embrace every moment. 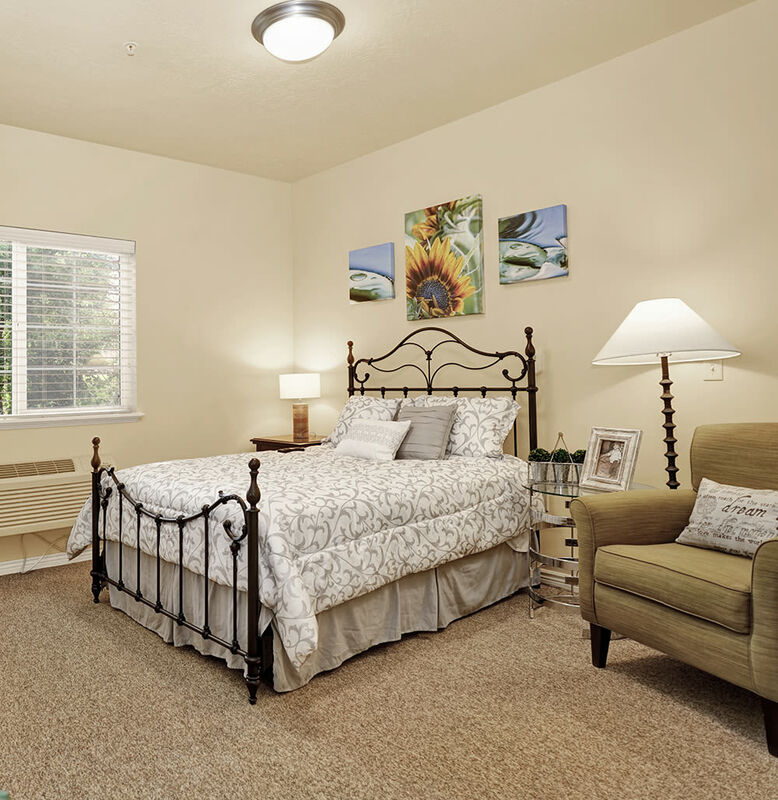 See why life is better at Highland Glen. For more information about our Connections for Living program, get in touch with our friendly team today.